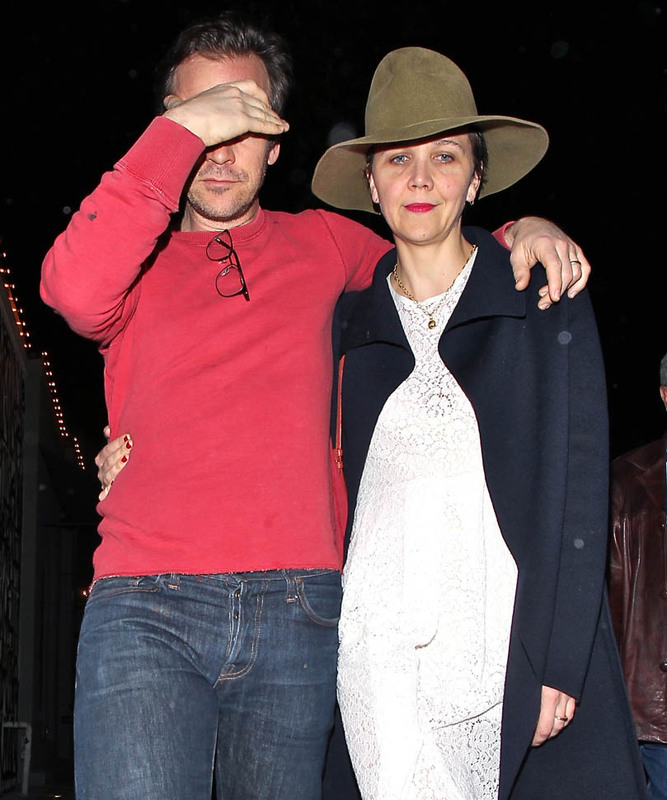 Maggie Gyllenhaal and Peter Sarsgaard were out for dinner last night at Craig’s in West Hollywood. 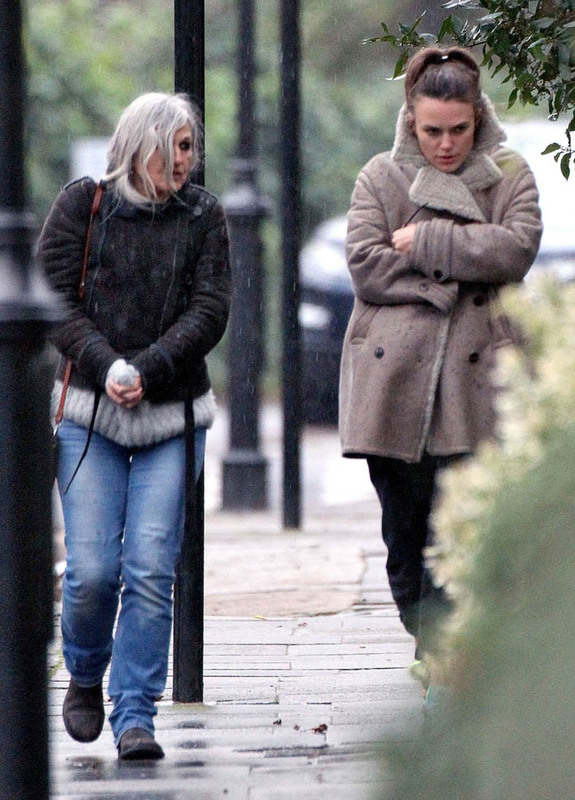 Peter wasn’t with her at any of the award shows. Must have been working. He’s just come back from Sundance. 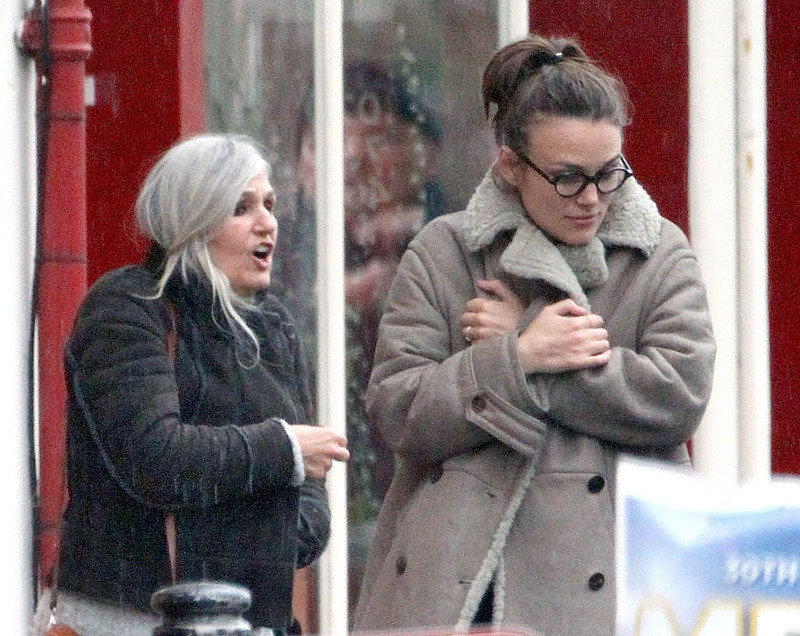 Over in London, Keira Knightley was out with her ma bundled up in a gorgeous coat and a pair of glasses. 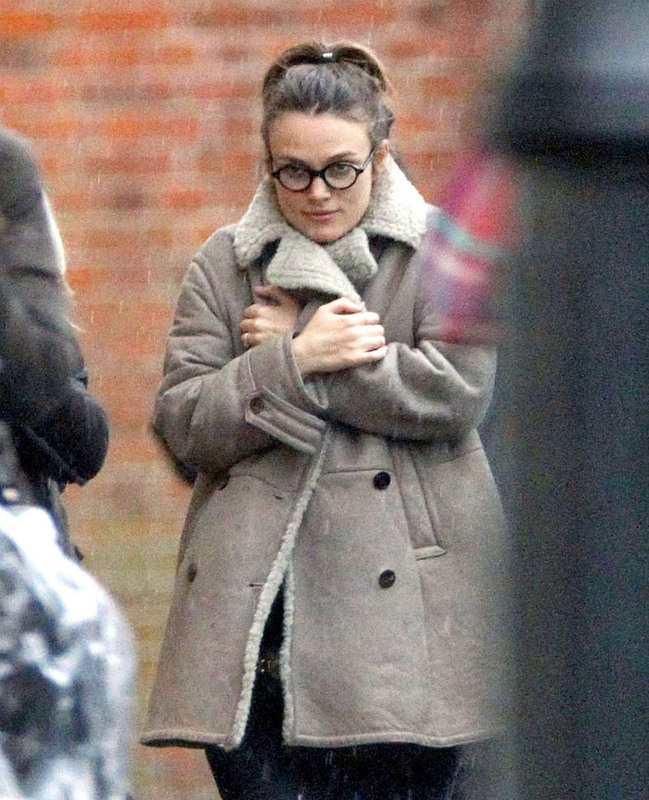 We’ll see her next on the red carpet at the BAFTAs on February 8th, same night as the Grammys. Why do they insist on doing that every year? 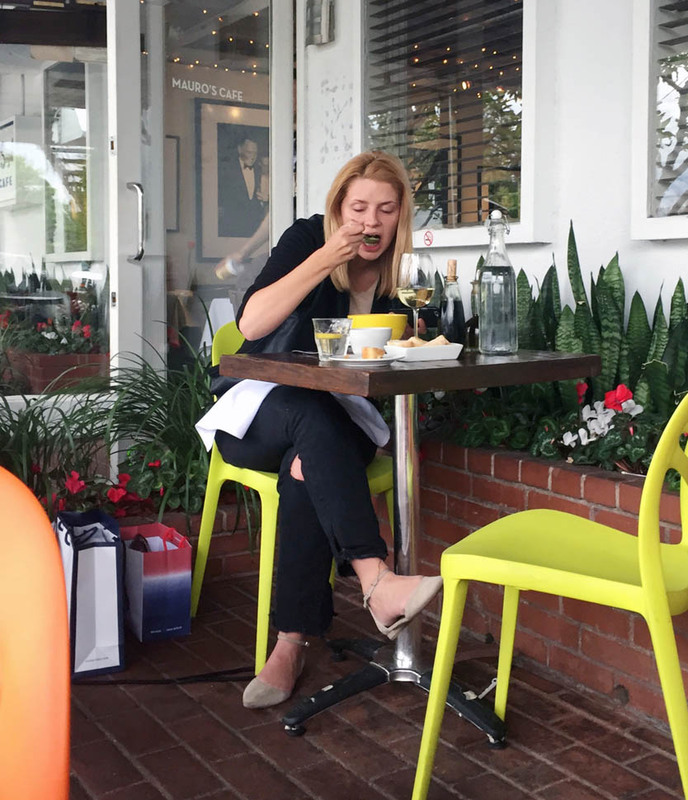 And Mischa Barton. Mischa f-cking Barton has been on my mind this week. 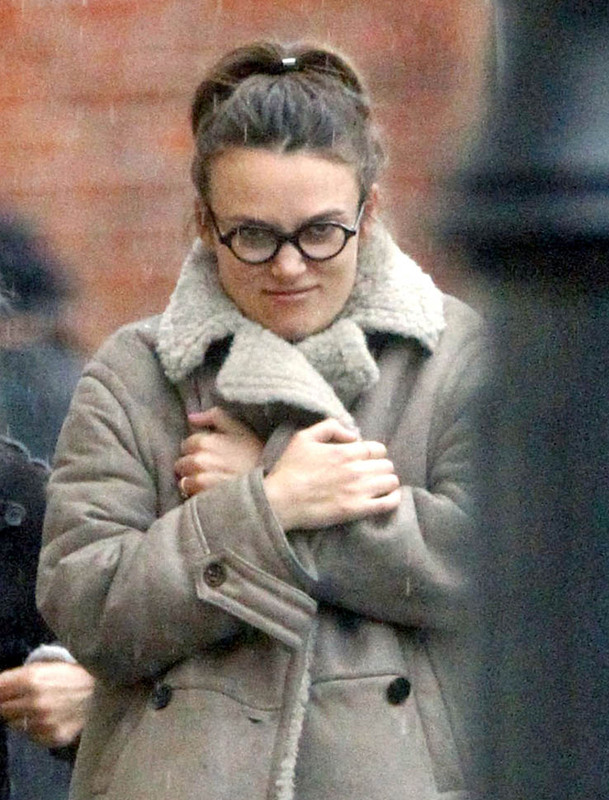 Because I blame her for breaking my arm in 2008 in Cannes. We were scheduled to interview her at her event. She bailed at the last minute. So instead of covering that red carpet, we ended up walking down the street to have dinner when I tripped on an umbrella stand and fell on my elbow, fracturing the cap, resulting in emergency surgery the next day. The doctors had to install a rod into my arm to reattach the bones. If she didn’t flake, it wouldn’t have happened. And I just had to see an orthopaedic surgeon yesterday because in the 6 years since the break… look. Look at that goddamn rod and where it is. Which explains why I’m going for surgery in March again to fix it. 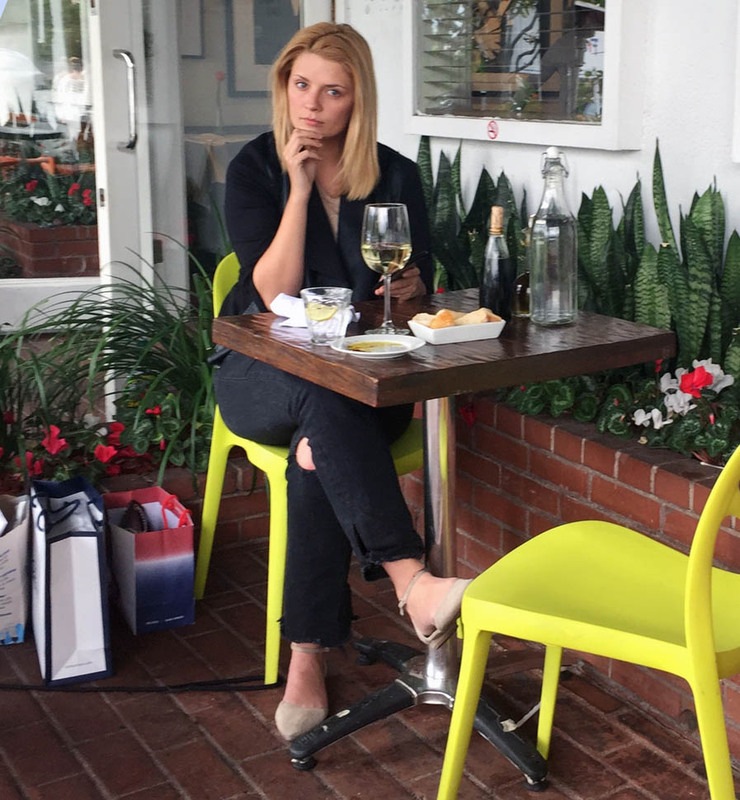 F-cking Mischa Barton.